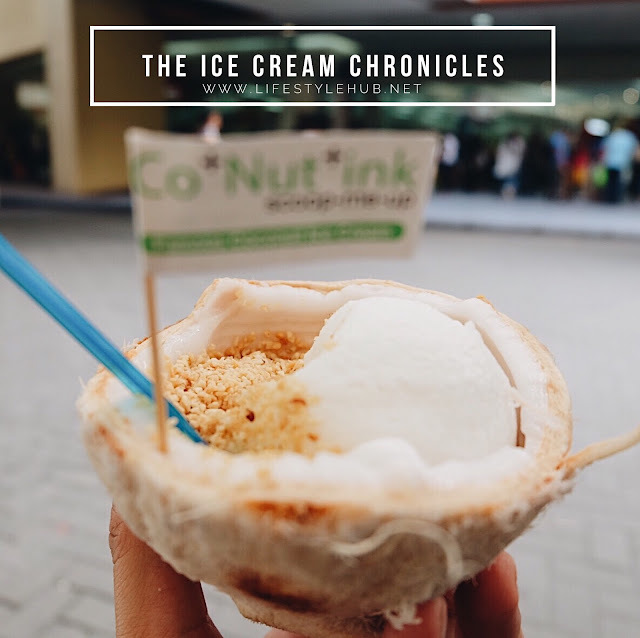 The Lifestyle Hub: Co+Nut+ink is here in PH! 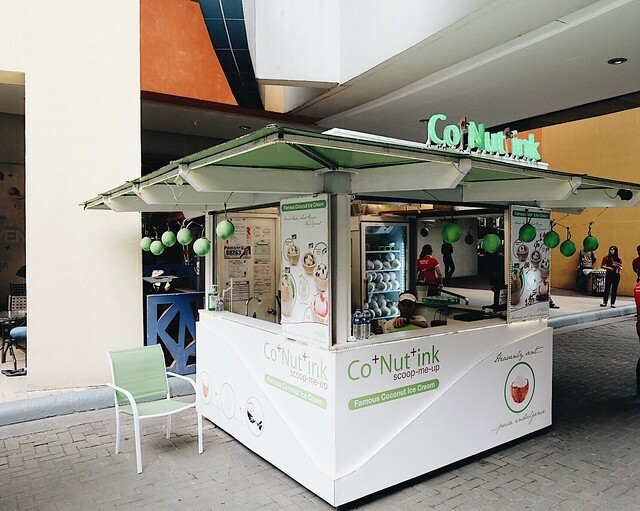 Co+Nut+ink is here in PH! I have this theory that everyone loves ice cream. I mean everyone. Those who hate it may still have to find that special kind of ice cream that fits their taste. After all, there are many kinds of ice cream to discover. 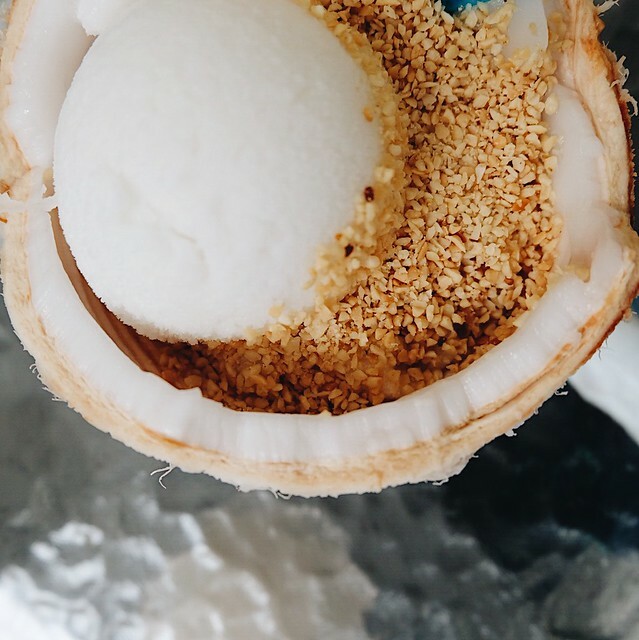 How about a coconut ice cream? No. I am not talking about your regular macapuno flavor. 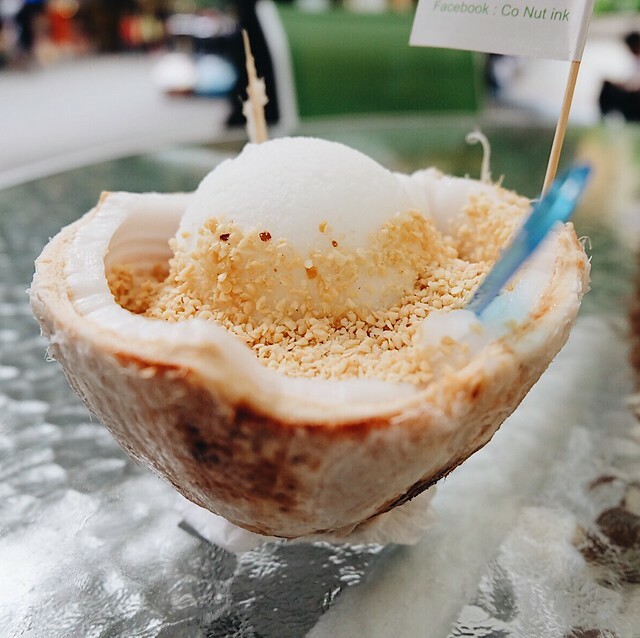 Rather the ice cream mixed with real fresh coconut. This is exactly the concept of Co+Nut+ink, a Singaporean brand which is here now in the Philippines. 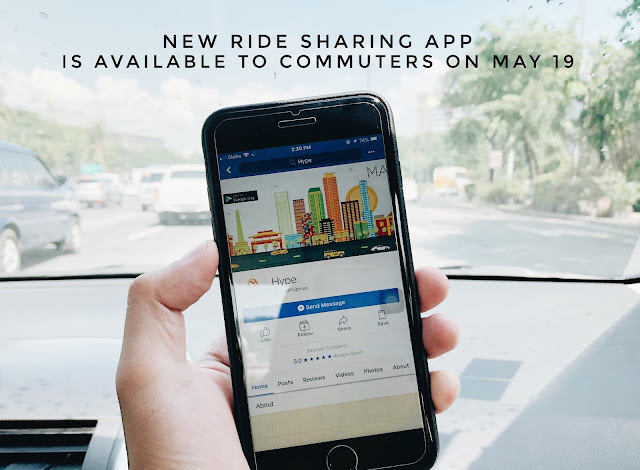 With numerous outlets scattered around Singapore, this coco goodness landed here in the Philippines with one mission - to help billions of people find their happiness. 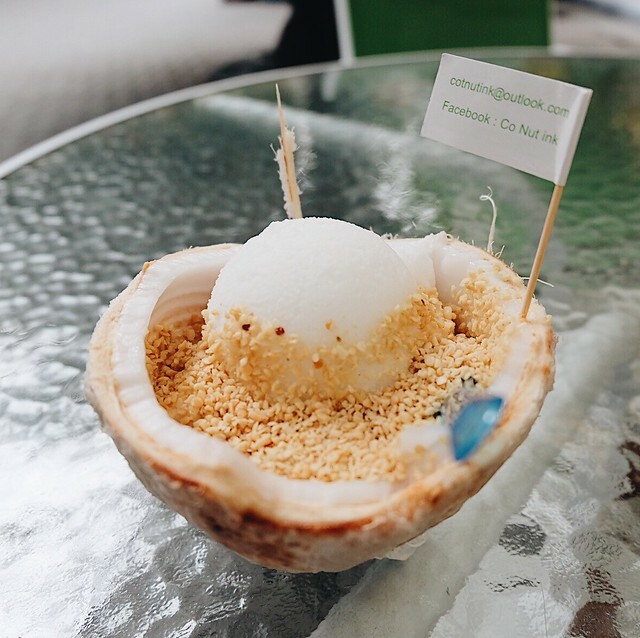 Coconut ice cream served in a coconut shell is indeed a unique brand concept that will definitely make a trend. With this, it will be a lot easier to be distinguised from another ice cream parlors that are already out in the market. Co+Nut+ink is healthy too! Main fruit ingredient coconut is on top of the food chain in health and wellness and is even considered the "wonder fruit". The ice cream is guaranteed all natural. Its main ingredient, coconut, has five (5) essential electrolytes, aids in ultimate hydration and has more potassium than bananas. Coconut water is also known as the great new isotonic drink for sports enthusiasts. I hope I found you your next favorite ice cream fix. To taste a scoop of happiness, visit Co+Nut+ink's kiosk at North Arcade, Mall of Asia (near SM Hypermart, along the walkway going to seaside).